Westlife have finally revealed the name of their new album, and when it’s getting released. 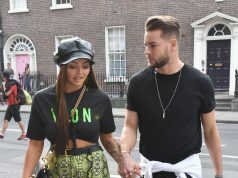 Taking to their social media channels the band revealed that the highly-anticipated record, called Spectrum, will be released on September 6th. “So happy to announce that our new album ’Spectrum’ is coming on 6th September,” the band revealed. 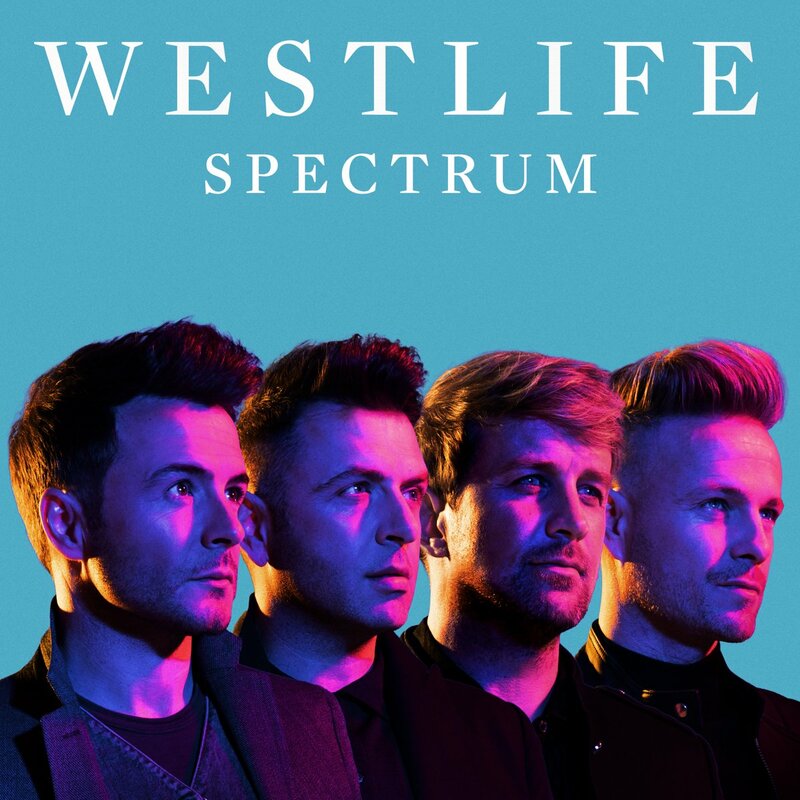 This is Westlife’s first album in 9 years, and is set to land after their world tour has finished. 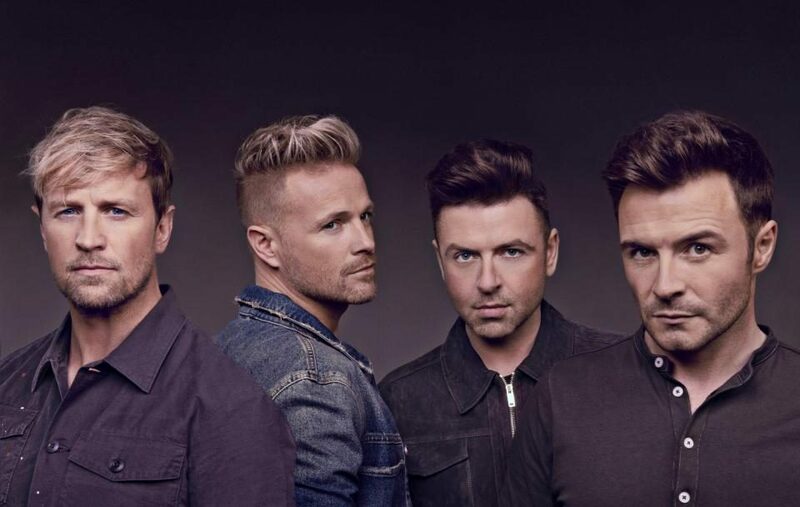 Nicky, Shane, Mark and Kian have been busy gigging internationally already, and have performed on shows like Jonathan Ross and Graham Norton, as well as a killer comeback performance at the Brits this year.